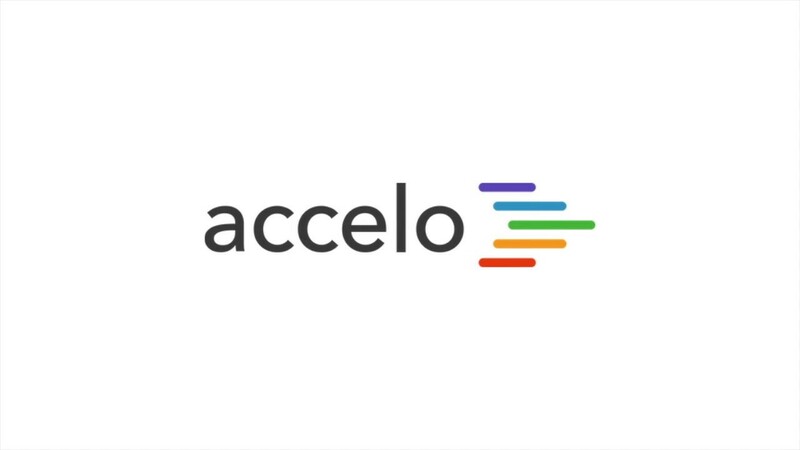 We have timer functionality in Accelo. To begin a timer, you head up to the big blue Create button and click on Timer, this is going to bring up a timer down here, you can give it a name and you can choose what timer this [one] goes against. So, let's find company Lake Savers. You can click start and then the timer begins. You can minimize [it] and then go off and do your work. Come back and complete this. You can say this was against this task, I completed this task, and if this time I had been running, say, for two hours, it would show up as two hours here. You could then immediately save this activity. 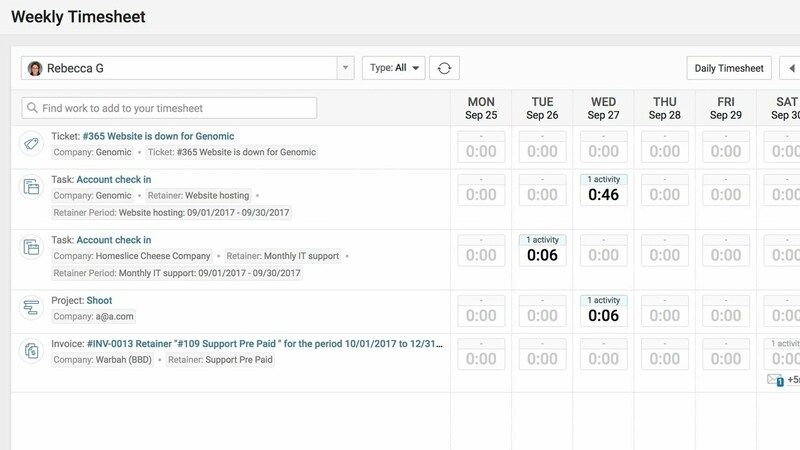 Another way to create a timer is directly from a ticket, a sale or a project. In this example we're opening a support ticket that's in the system. I can just click on Timer and that will automatically begin a timer running. 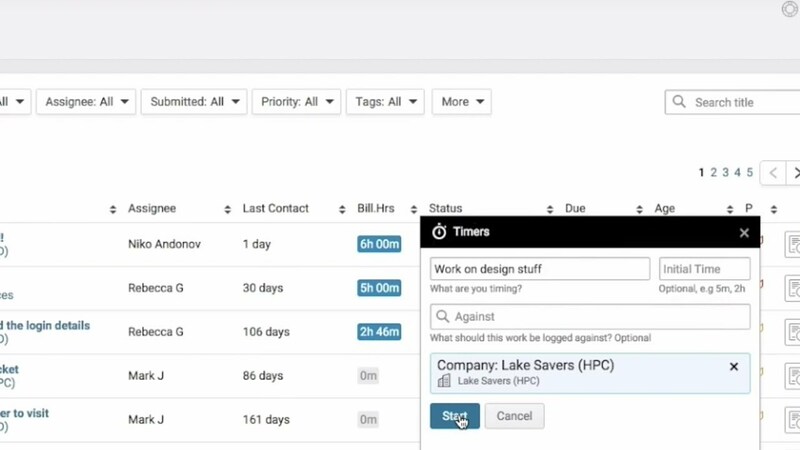 Additionally, when you create a note or an activity in the system, when this activity box pops up, a timer does begin running that you can pause and, obviously, override.